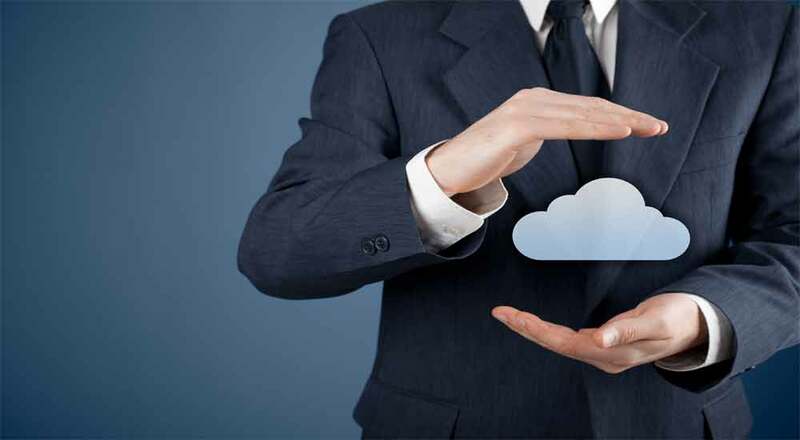 While Cloud Computing is the buzz word today, it has been in existence for over a decade in various forms, the term "Cloud Computing" encompasses the business model of service providers deploying remote servers and software networks which allow access to such resources to multiple users who pay on demand only for the portion which they consume. 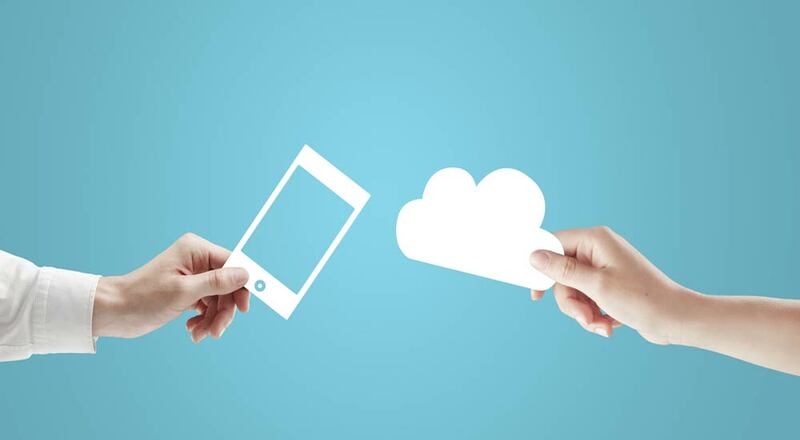 Cloud Service providers are offering their pool of hardware resources, servers, computing infrastructure, network bandwidth, security on the fly as virtual devices or instances for customers to tap into and pay as per usage instead of investing on expensive hardware and software. The movement from a "CAPEX" model where the customer invests in physical IT assets which are deployed within their office premises to an "OPEX" model where multiple customers share the remote infrastructure deployed by the cloud service providers over the internet is termed as "Adopting the Cloud"
Small & Medium business customers are adopting cloud services at a much faster pace than Large Enterprises. 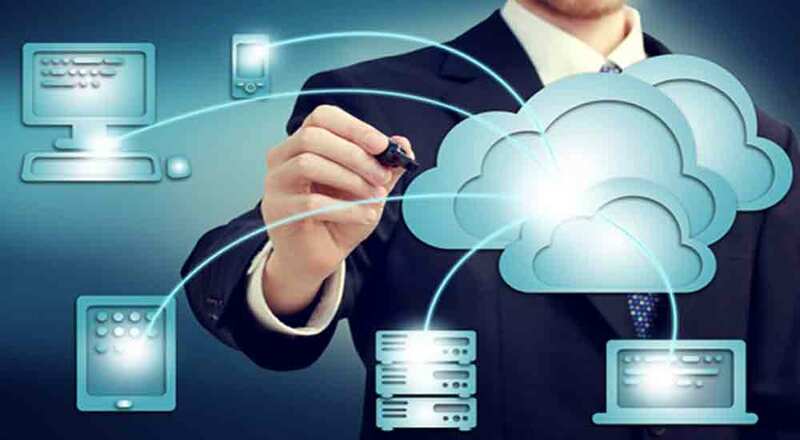 The growing cost of maintaining and upgrading hardware, rising manageability costs, high cost of resources required to maintain hardware and software are some of the reasons due to which customers are exploring cloud computing services. With the competition in the cloud service provider space set to increase with MNC vendors like SoftLayer, Amazon, Netmagic and other local competitors like SIFY, Control S, ESDS challenging each other for business, the future of cloud computing looks bright for customers with such a choice of vendors as well as competitive price points. With most of the initial acceptance has been on the SAAS – Software as a Service model where customers are buying subscription based software licenses which allow application access by their users through the internet, the real fun begins with the steady adoption of IAAS – Infrastructure as a Service and PAAS – Platform as a Service model where the customers are now choosing their virtual server hardware, computing clients, operating system, storage and other resources by provisioning them from cloud service providers instead of capital purchases. This very trend is forcing Server, Network, Storage vendors to relook at their strategies as they are now directly competing with the Cloud Service Providers who have bypassed the brand specific buying decision process of their customers and are soon becoming the largest consumer group for homogenous cheap server, networking and storage technology. 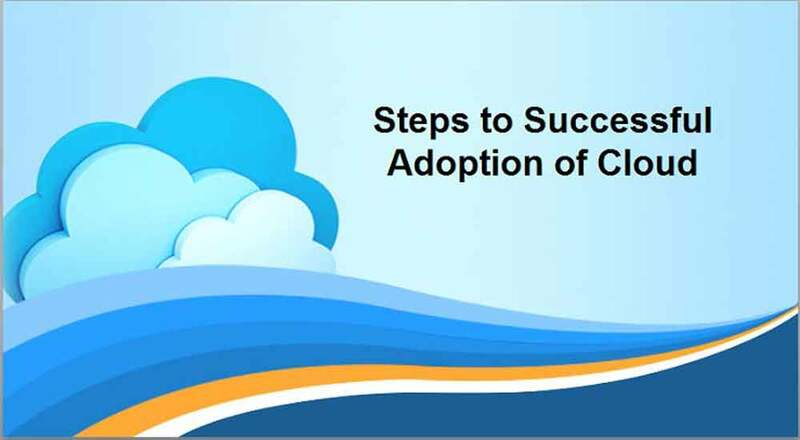 To know more about how C-DOT can help you in your transition to Adoption of the Cloud, please call us on 9890000066 for an assessment of your existing setup.